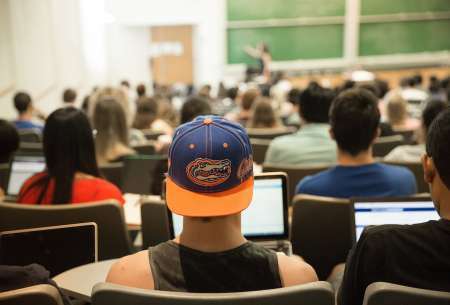 All sections of the on-campus BCH4024 for Summer and Fall 2019 are full. Click “More Info” for enrollment information. A 2006 graduate from Dr. Rob McKenna’s lab, Dr. Zoë Fisher is now the group leader for the Deuteration and Macromolecular Crystallization (DEMAX) platform at the European Spallation Source (ESS). 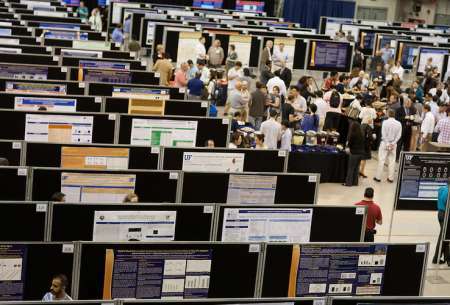 Biochemistry & Molecular Biology Faculty, Students, and Alumni Participated in this year’s COM Research Poster Session. 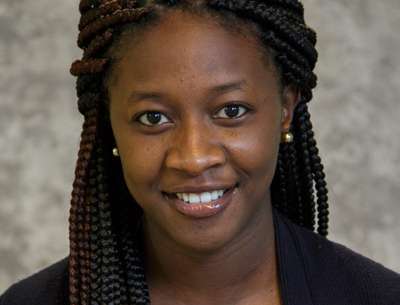 We are pleased to recognize Dr. Mam Mboge, a Fall 2018 graduate of the Biochemistry & Molecular Biology Department, Cancer Biology concentration, who is the first author on two recent publications. Two recent graduates of our Biochemistry and Molecular Biology concentration, Drs. 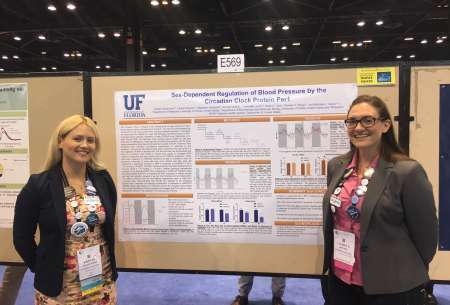 Lauren Douma and Kristen Solocinski are co-first authors on a paper that has been highlighted as one of this month’s “best of the best” as part of the American Physiological Society’s (APS) APSselect program! 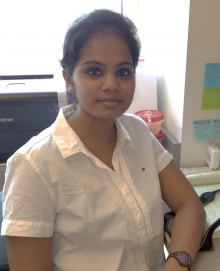 Aishwarya Gurumurthy, graduate student in Dr. Jörg Bungert’s lab, was honored to have her manuscript published in BioEssays. 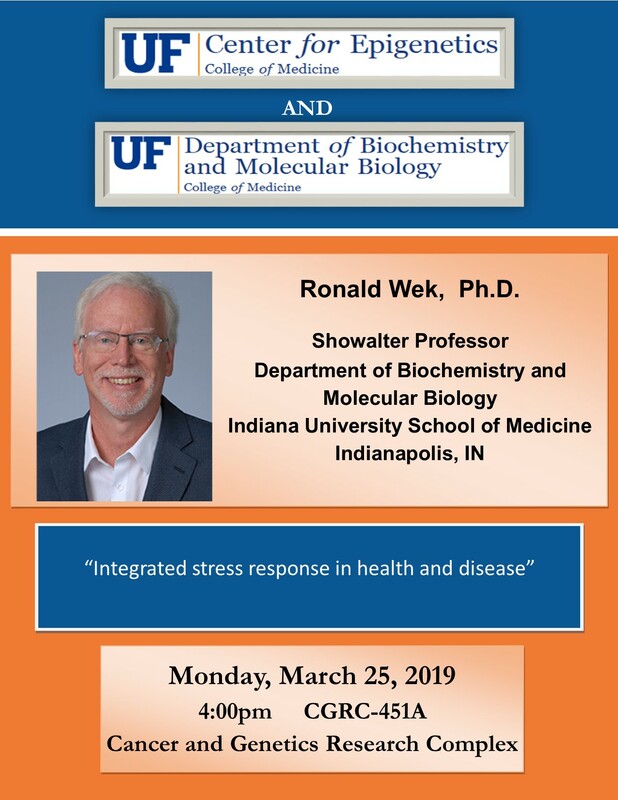 The Department of Biochemistry and Molecular Biology is located in the College of Medicine at the UF Health Science Center, Gainesville. 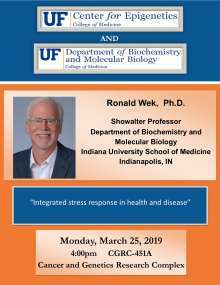 Faculty and students in the department are involved in teaching and research at the forefront of biochemistry and molecular biology. The department offers a wide range of courses and research training programs for medical, dental, graduate and undergraduate students. We invite you to explore our web site and to visit our departmental offices and labs.